Article Reflection – What makes a good museum? Recently, one of my Twitter colleagues, @stoleasheep, sent me an article: What makes a good museum? It was good to read an article suggested by someone else, rather than one I had looked for myself. The article caused me to reflect on my beliefs about what makes a good museum, but also my experiences with museums in both a personal and professional capacity. The last day at the MA and IA conference began with another contrasting mix of keynote speakers. First was Professor Ross Gibson who talked about the power of art to transform a person and the importance of considering emotions and aesthetics when planning exhibition to encourage this transformation. I understood the ideas he expressed and I have seen the power an aesthetically thoughtful space can provide, but I thought the ideas were possibly over-analytical for a good portion of the audience and that some practical suggestions could have made the information more useful. Back at the Heath Ledger Theatre in Perth for Day 3, the program began with some very different keynotes. 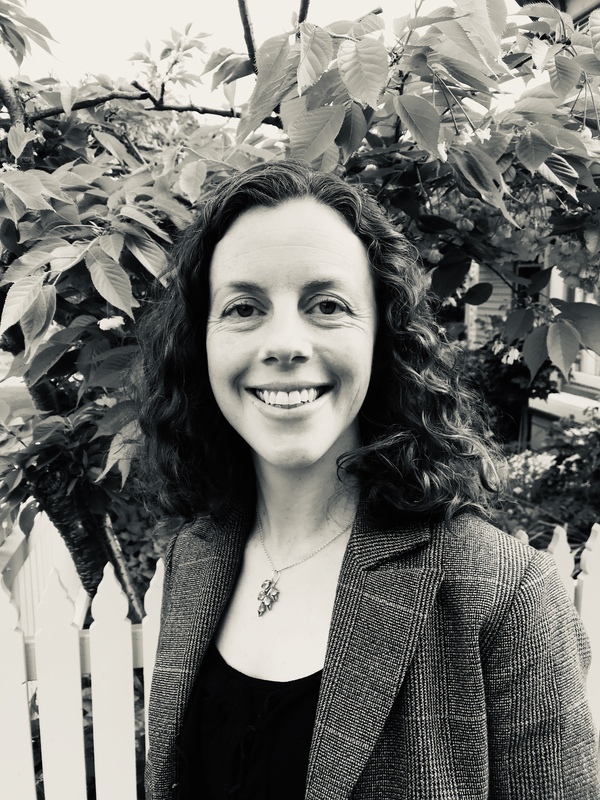 Firstly Andrea Witcomb discussed, from quite a philosophical platform, how immersive or interactive approaches provide reflective opportunities to build empathy of challenging topics. Andrea used the Memorial to the Murdered Jews of Europe in Berlin as an example of a good reflective space. She argued that these spaces are important because: visitors need the provision of some vantage point to question their own relationship to the topic. Andrea compared these reflective spaces to role-play experiences putting the visitor in the victims place, which she thought easily became a farce and did not allow for an emotional transition. I felt however, that it was comparing a very good immersive space example to an average role-play example. I don’t believe it means we should dismiss role play out of hand – especially in the case of children visitors. This week I’m fortunate enough to be attending the Museums Australia and Interpretation Australia Conference – At The Frontier – in Perth. I am enjoying taking the time-out to think broadly, be inspired, meet new people and collect new ideas and understandings. The day started with a very moving Welcome to Country by two local indigenous men Richard and Trevor. It was presented bilingually and made the delegates feel truly welcome. I found it very uplifting and a great way to start the conference. 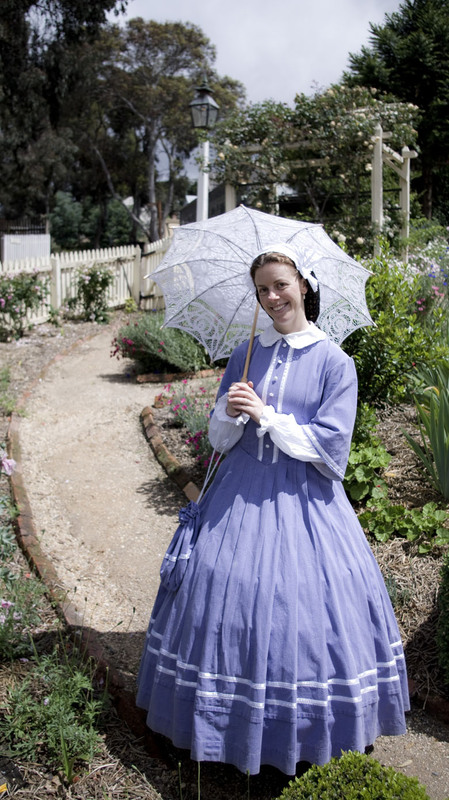 For my position at Sovereign Hill I wear 1850’s costume on most days. It’s still something I get a real kick out of, even when it drags in the mud and makes walking in tight places really difficult.